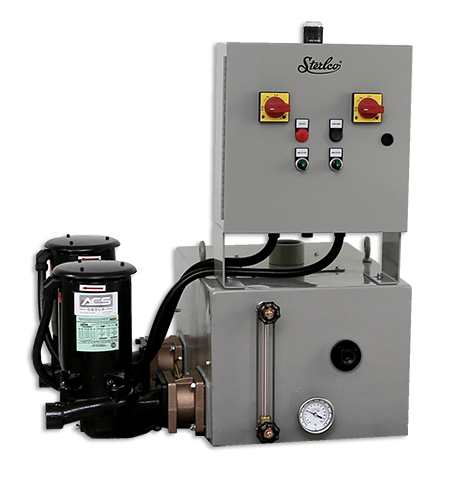 Sterlco® 4600 Series Boiler Feed Units set new standards of performance. Reliable and efficient, each unit features heavy gauge, 3/16” steel receivers for long operating life. 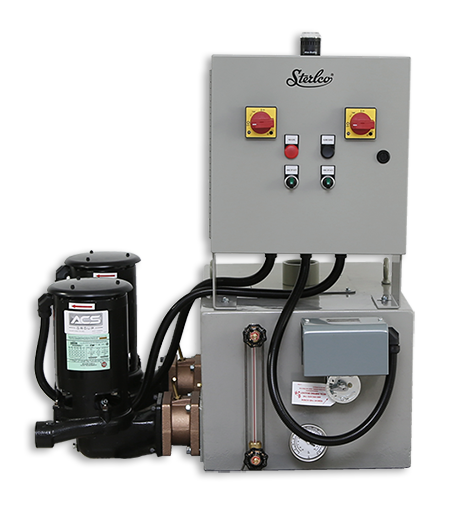 Why Choose 4600 Series Boiler Feed Units?